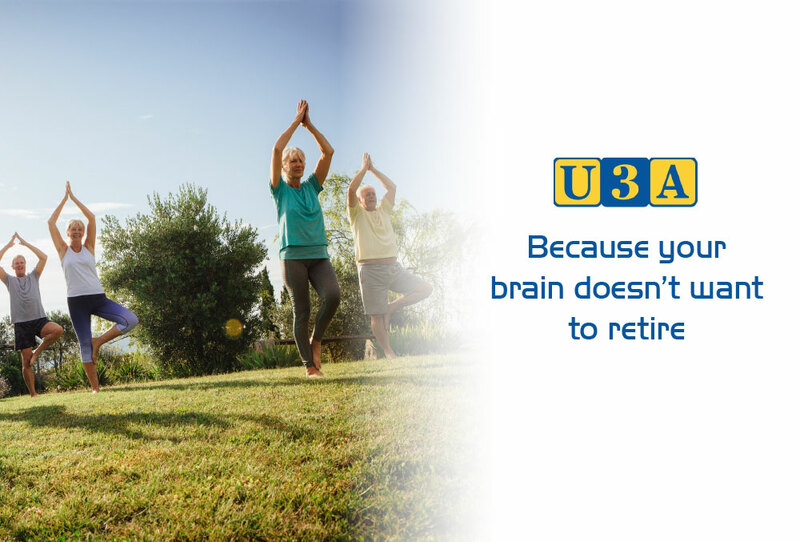 The U3A movement is a unique and exciting organisation which provides, through its U3As, life-enhancing and life-changing opportunities. Retired and semi-retired people come together and learn together, not for qualifications but for its own reward: the sheer joy of discovery! This video provides an overview of the kinds of activities our Member U3A organisations provide across 109 locations in Victoria. In an informal interview Susan talks about the challenges she faces as President, the highlights, ‘what keeps her awake at night’, achievements and what she is passionate about. The U3A movement is a volunteer organisation providing educational, creative and leisure opportunities in a friendly environment for the retired and semi retired members of the community.